A Texas priest is letting people send him digital confessions over Snapchat. There is controversy over one priest's new method of offering an instant confession using a smartphone. 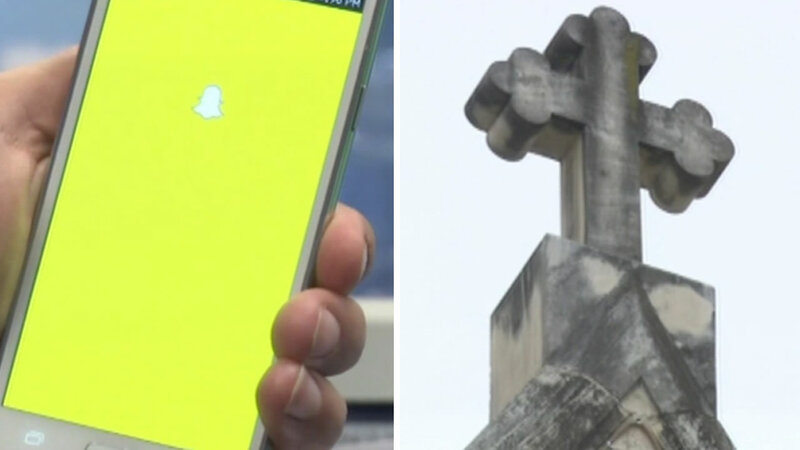 The anonymous Texas priest is letting people send him digital confessions over Snapchat and the move is angering some Catholics. "Ridiculous, absurd. That's what the Catholic Church is for. Internet is not reality. You want confession, go see a priest," opponent Richard De Leon III said. "The only real confession you could actually make is through a priest," another opponent said. The anonymous priest can be reached at "PriestDavid" through Snapchat. It's not clear what church, if any, Priest David is attached to.